Kyle Crawford knows that the best way to lead is by example. His motivation for doing great work not only propels him forward, but also inspires those around him. As an intelligence officer with the United States Marine Corps, Kyle led a platoon of 35 Marines and served as an executive officer for a company of 200 officers. He’s also a data junkie, constantly gathering and analyzing the best intel to make sound decisions and take calculated risks when the odds are in his favor. 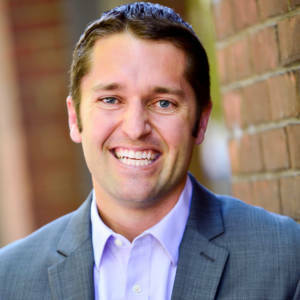 In addition to his time in the USMC, Kyle spent three years at Booz Allen Hamilton where he was instrumental in developing management and enterprise policies and technical standards to address process improvement and change initiatives. He holds bachelor degrees from Rensselaer Polytechnic Institute.